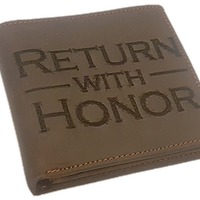 An oil vial for your wallet. The first keychain-less oil vial. No more keychain oil vials that go missing or leak in your pocket. 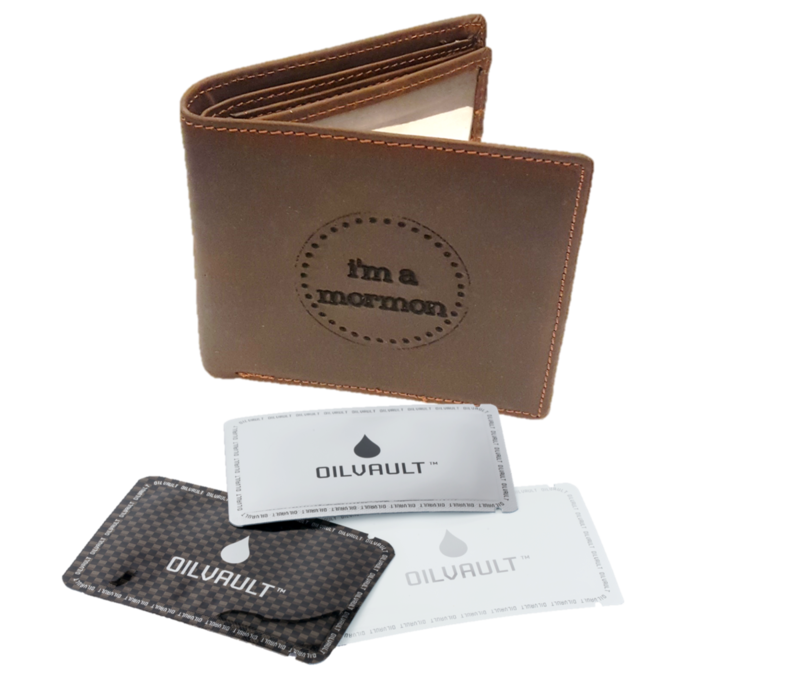 Oil Vaults are oil vials that go in your wallet | backpack | first-aid kit | 72-hour kit | glove box | and more. 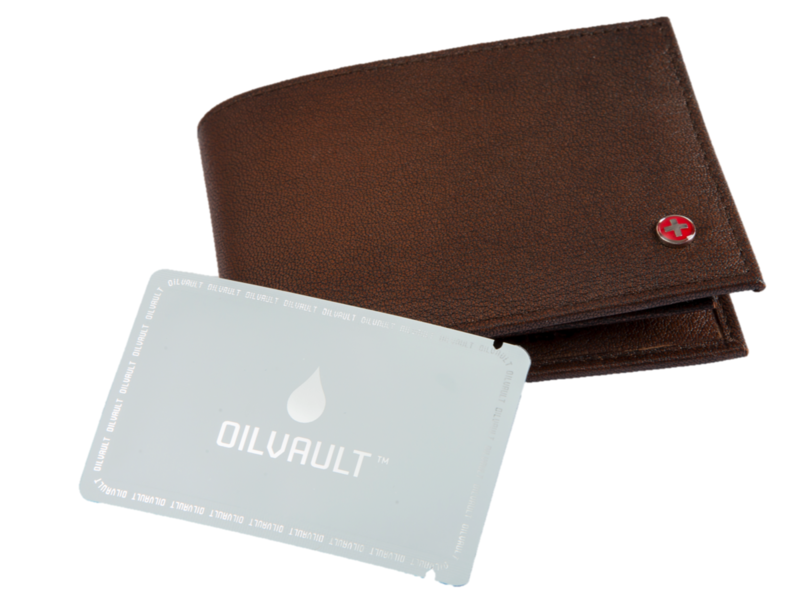 With Oil Vaults, you are prepared no matter where you go. 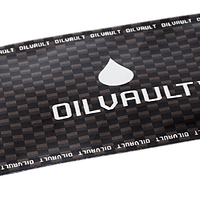 Oil Vaults are nearly indestructable so feel safe putting them in your wallet, backpack, luggage, or first-aid kit. Oil Vaults also last up to 2 years. Nothing is worse as a priesthood holder than going to give someone a blessing and not being sure what the words for the blessing are. 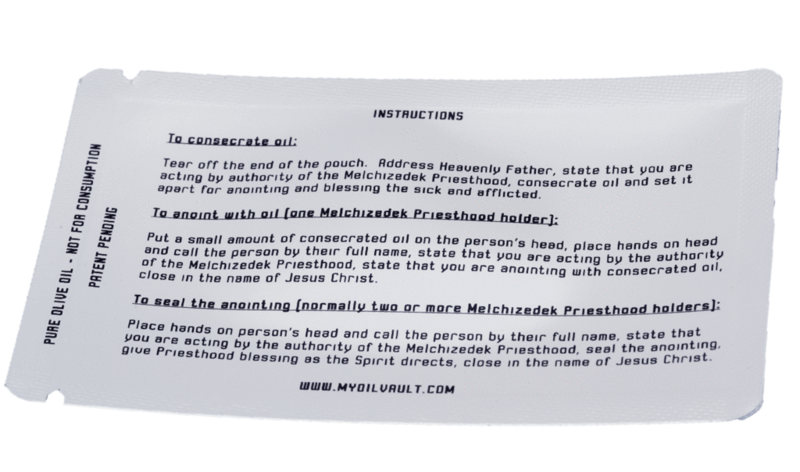 Whether you are new to the Melchizedek priesthood or just get nervous, now you have the words with you every time. 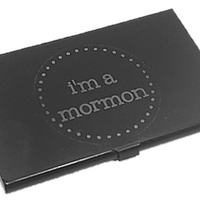 Oil Vaults make great gifts for the special priesthood holder in your life.